The Green Deal Finance Company (GDFC) is a privately-owned consumer credit company focused on setting up, financing and administering Green Deal Loans. Green Deal Loans provide customers with accessible financing to improve their homes by installing energy efficiency products. GDFC was originally launched in 2012 as part of an initiative introduced by the Government to reduce its carbon emissions by 35% by 2020. Under a Green Deal Plan there is a minimal financial outlay for a landlord. Tenants will repay the Green Deal Loan through their electricity bills. Tenants benefit from a warmer, more efficient, home and are given protection against rising energy costs through the efficiency of the products installed. Under the “Golden Rule” the cost to repay the loan should be covered by the energy savings following the installation. This means that if tenants are typical energy users, their electricity bill is estimated not to increase. 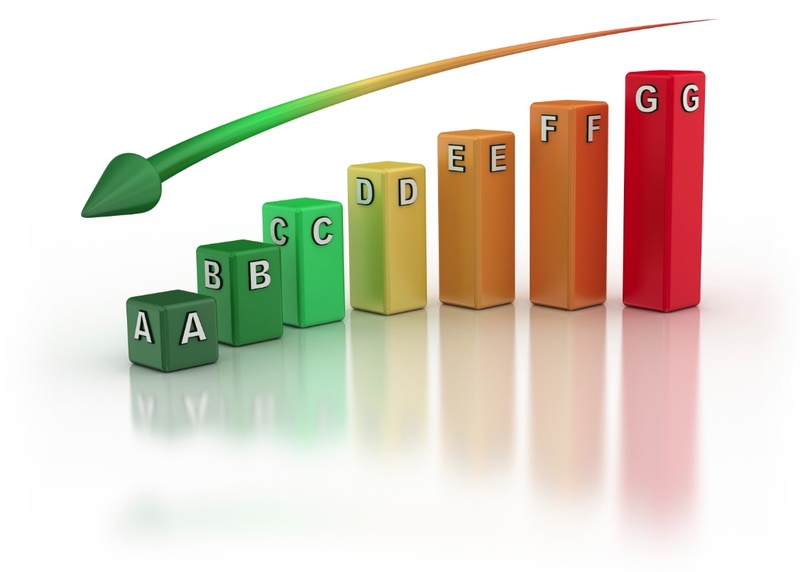 Repayments under a Green Deal Plan in the first year cannot exceed the estimated ‘typical’ energy savings in the same period. For example, if the estimated energy savings in the first year are £120, the repayments on the loan cannot exceed £120 in that year. This cannot be guaranteed since the savings, energy consumption and energy cost can only be estimated, but explains why Green Deal Plans are described as “Pay as you Save”. Bierce can help with carrying out Green Deal Advice Reports to calculate the Golden Rule, which in turn can be used by a Green Deal provider to calculate a Green Deal Finance Plan.